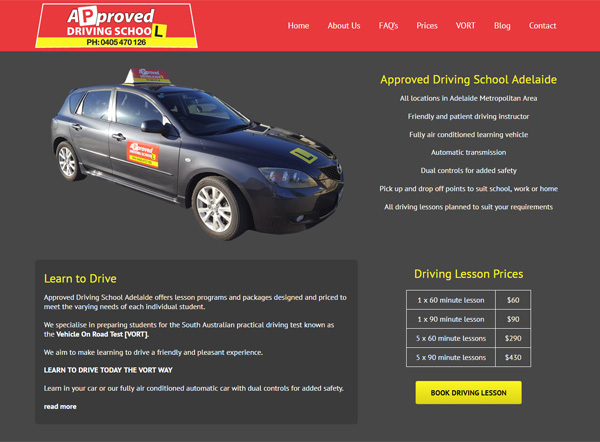 Approved Driving School is a driving instruction service located in the Western Adelaide area. It was a new business starting from scratch when the site was developed. Its built on the WordPress platform and includes information for student drivers. The driving instruction industry in the Adelaide area is very competitive therefore a digital marketing plan was developed. This initially involved Facebook advertising by targeting potential clients in the teenage age group as well as early 20’s. This was moderately successful however it was agreed that to go to the next level a content marketing plan was required. Over the course of several months several blog posts were written that related to driver education. 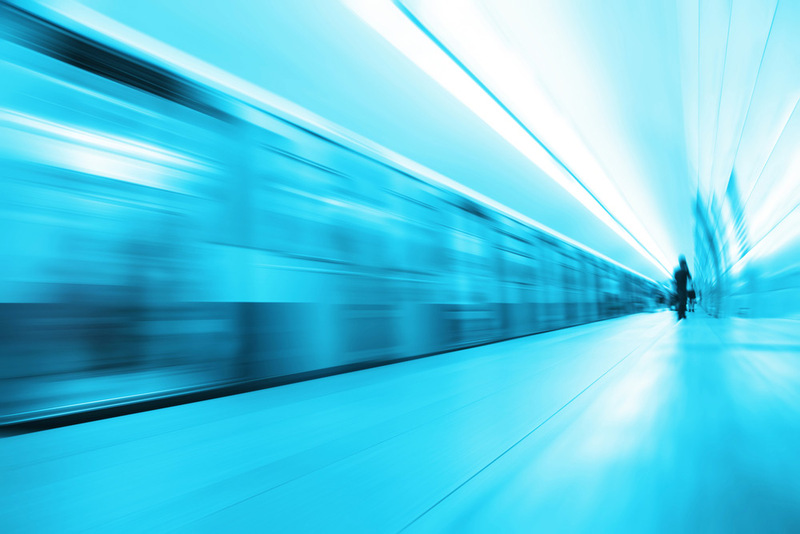 This resulted in a dramatic rise of the search rankings for valued keywords and consistent business for the client.